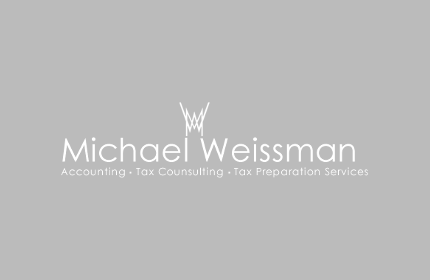 Michael Weissman is dedicated to providing its clients with comprehensive and strategic accounting solutions. Mike Weissman has built a network of clients that is founded upon commitment and trust. The firm cultivates solid relationships and provides top-notch services to a diverse range of clients that includes individuals, business owners, and nonprofit organizations. Michael Weissman believes that trust, integrity, and efficiency are the foundation of any successful accounting practice. 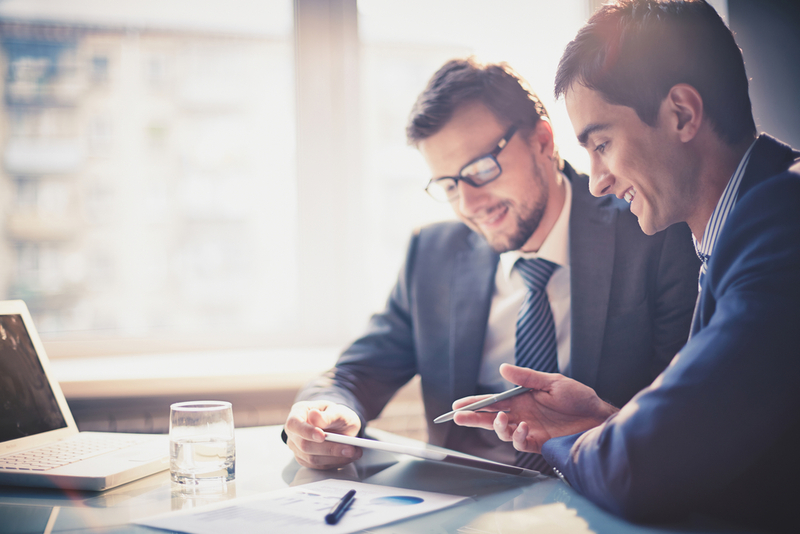 Michael's mission is to provide relevant,value-driven, and timely accounting and services. These services include: tax preparation, tax planning, cash flow analyses, and assorted business services, including budgeting, consulting, and business management. Michael Weissman recognizes that accounting issues can be overwhelming. As such, Michael promises to explain and resolve complicated matters in the simplest and most effective way possible. Weissman is equally committed to all of its clients, regardless of scope, size or form; we wholly devote ourselves to our work so that our clients can concentrate on their other ventures, and rest assured that their accounting needs are being handled professionally and effectively.